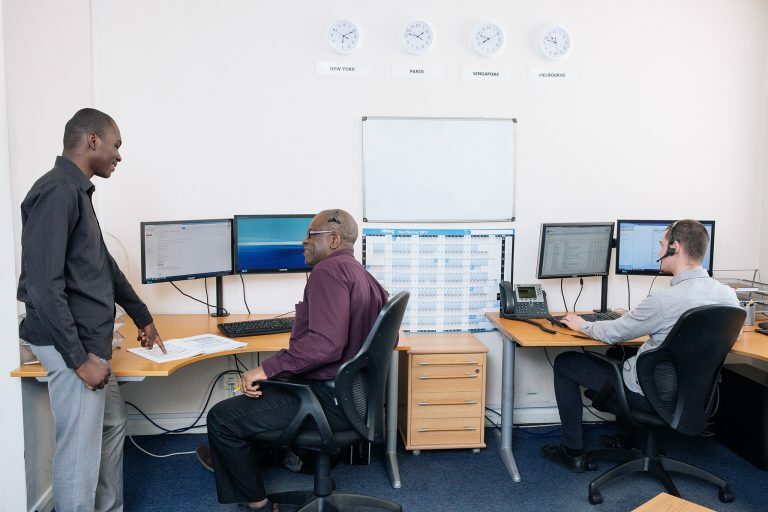 Our Support team – based in our Wimbledon headquarters – are certified in the retail software packages that we provide and they are well-equipped to resolve issues as quickly as possible. The Support team are reachable from 8am to 8pm 364 days a year (except Christmas Day). Our three specialist Support analysts are trained and able to deal with your queries, alongside our experienced team leader Paul Gunter. Our Support Portal allows clients to view outstanding issues and create new support incidents for our Customer Support team.